Etna Woods is made up of two, three, and four bedroom spacious 2 level townhomes with 1 bathroom in each. They have washer/dryer hook up, patios, and off street parking. Garages are also available for an additional monthly charge. 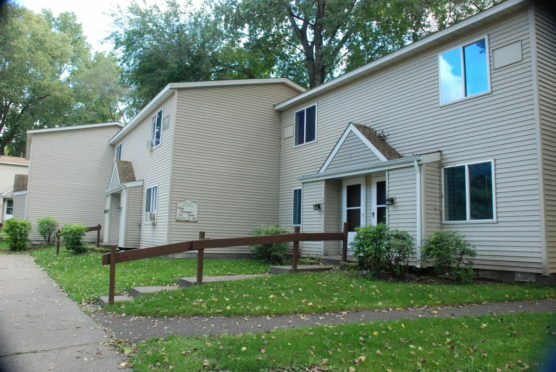 These subsidized Section 8 townhomes are family oriented. 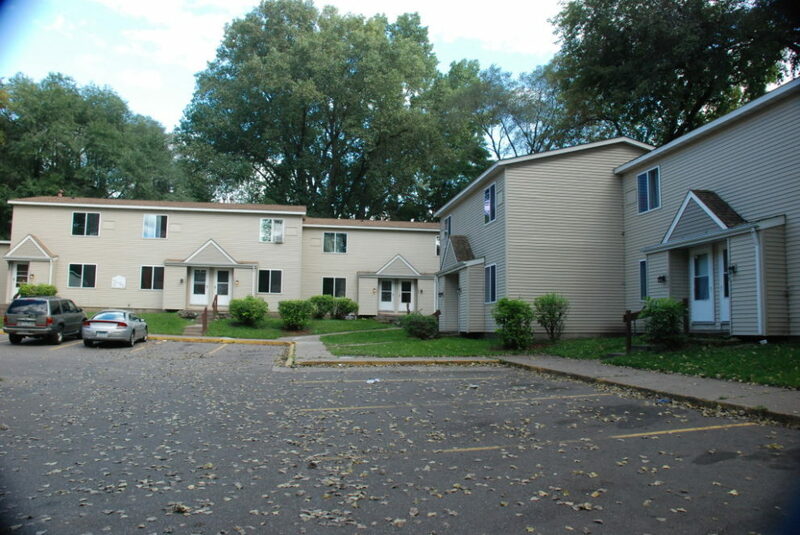 Etna Woods is located within walking distance of the Lake Phalen Beach and Phalen Park & Recreation Center. The local grocery store, restaurants, fitness center, and pharmacy are all within a 5 block radius. Prosperity Public Elementary is located 7 blocks away and the local bus line is a 1/2 block away. Feel the need for downtown activities? Downtown St. Paul is only 8 miles from your front door. Downtown has 3 major hospitals, Children’s Museums, Science Museum, 6 cultural venues, and lots of great restaurants and city activities planned all year around. Don’t forget about the Excel Energy Center for all sporting events and concerts! There’s nothing like suburb living with a downtown twist! 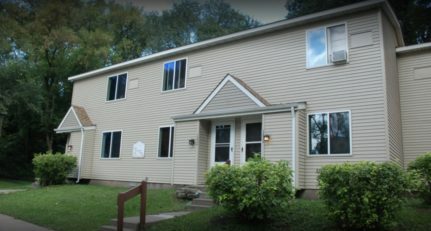 Come and take a tour of Etna Woods and feel at home!